DMS Art Blog: Android in Carbonite Version 2! 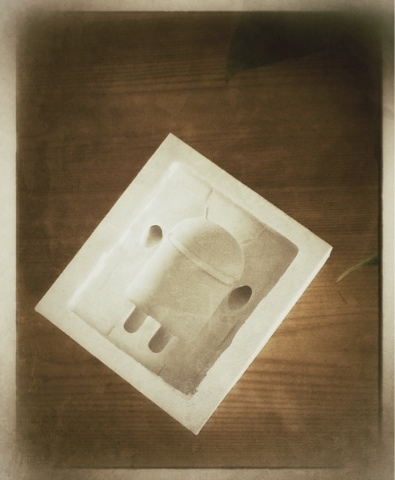 Android in Carbonite Version 2! Coming soon, remoulded and in a gunmetal colourway this time! Nice chunky new mould, each one will have an Android figure inserted before being encased in resin, I mean Carbonite!